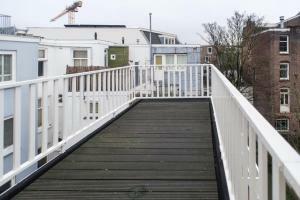 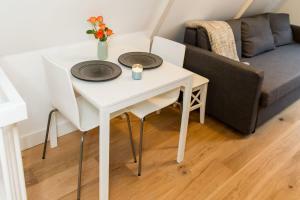 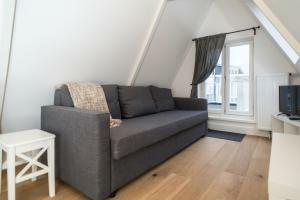 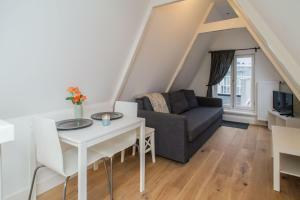 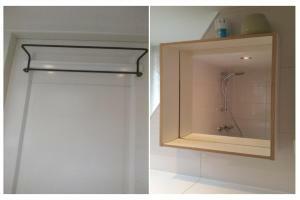 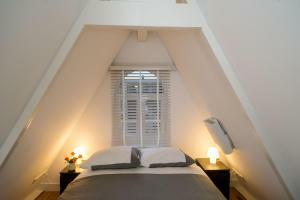 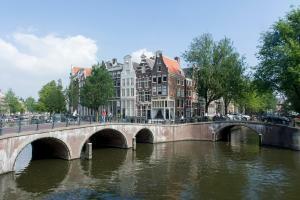 Center Roof Apartment is a property located in Amsterdam near Anne Frank House. 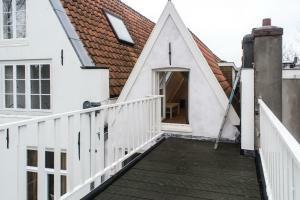 This bed and breakfast is 1.2 km from Leidseplein and 1.8 km from Rijksmuseum. 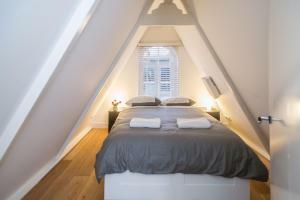 This bed and breakfast comes with a kitchen, a flat-screen TV, a seating area and 1 bathroom. 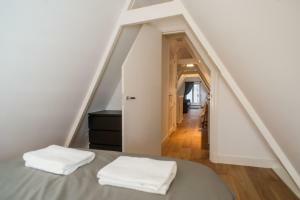 Flower Market is 2.1 km from the bed and breakfast, while Van Gogh Museum is 2.1 km away. 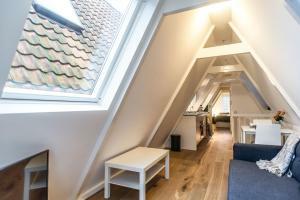 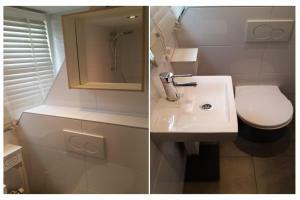 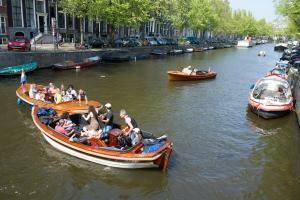 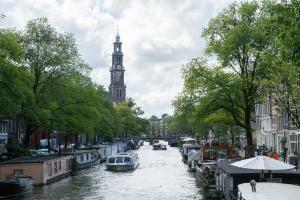 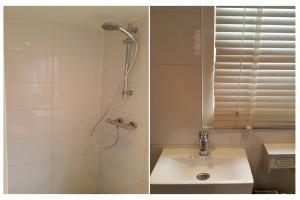 The nearest airport is Schiphol Airport, 16 km from Center Roof Apartment.